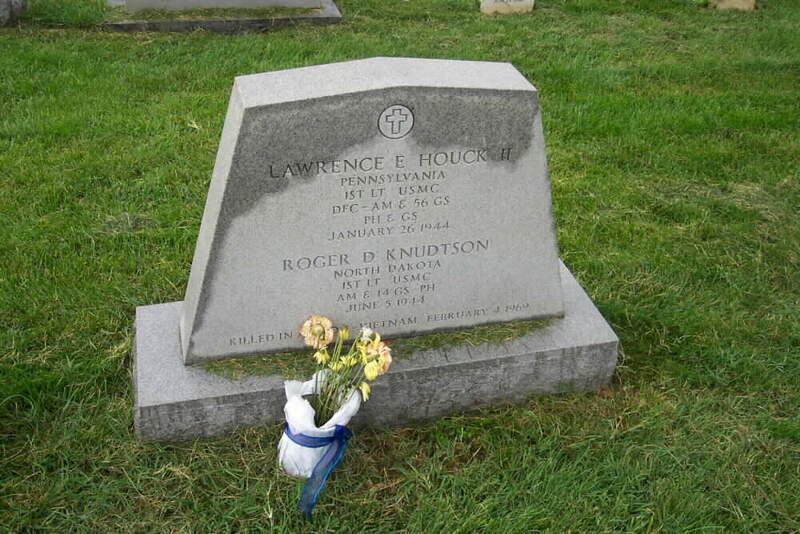 Lawrence Emanuel Houck II was born on January 26, 1944 and joined the Armed Forces while in Harrisburg, Pennsylvania. 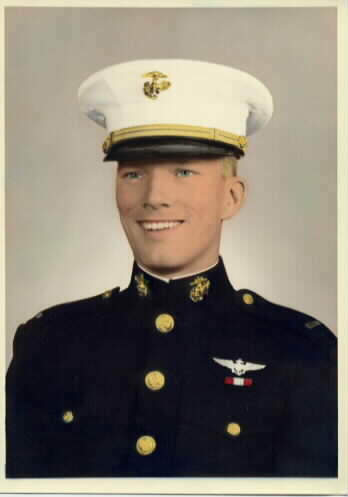 He served as an aviator in the United States Marine Corps. In two years of service, he attained the rank of First Lieutenant. He began a tour of duty in Vietnam on February 27, 1968. On February 4, 1969, at the age of 25, Lawrence Emanuel Houck II perished in the service of our country in South Vietnam, Quang Nam. 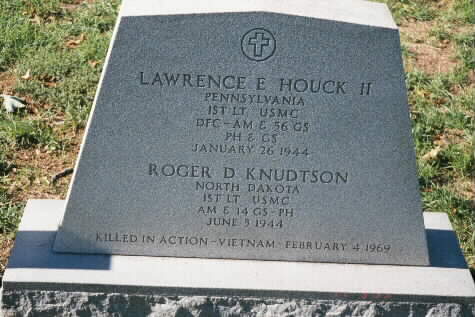 He died with, and is buried with, Roger Douglas Knudtson.